Your memories never leave our hands. Safe and secure at all times. We’ve spent 20+ years perfecting our quality. Next business day rush transfers available. 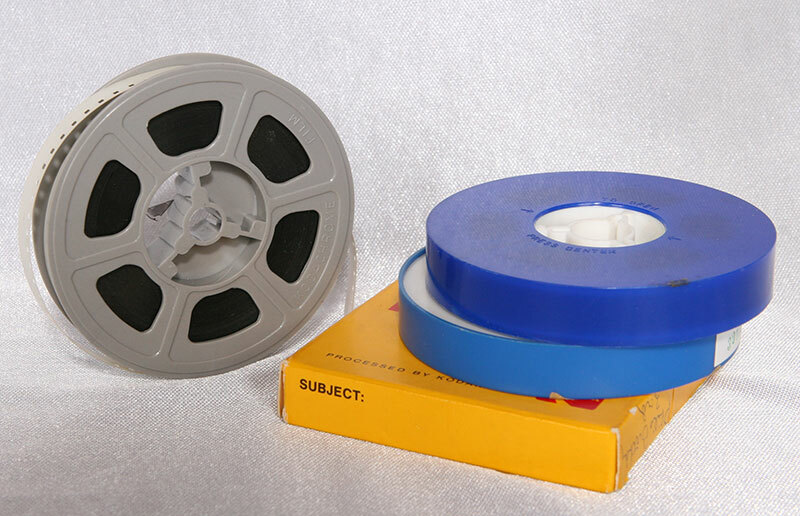 Since 1986 Channel One Media has specialized in converting a wide range of 8mm, Super8 & 16mm film, video tapes, and audio cassette transfers. We are Buffalo, Rochester, and Western New York (WNY) leading media transfer studio converting VHS, SVHS, VHS-C , Beta, Betamax, MiniDV, Hi8, 8mm, 16mm tape thousands of 35mm slides, negatives and all size and types of photos. We really believe in what we do. It’s not just a job. We pride ourselves in providing the highest quality equipment and know how to make your conversions the best they can be. You can also send us your stuff no matter where you are in the country. We will make sense of it all, and then what you’ll get back is a digitized and organized record of your precious moments digitized for prosperity. Give us a call or send us an email. Mary & I will help you organize, understand the process and finally provide an affordable quote. Receive monthly VIP member discounts specials. Plus receive info to preserve your family’s memories. 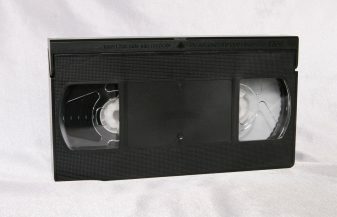 Do you have old VHS, VHS-c, MiniDV, Hi8 or other video tapes lying around your home? (DVD, USB, SD Card, External Hard Drive or secure online file-sharing website). Keep your business in the USA! 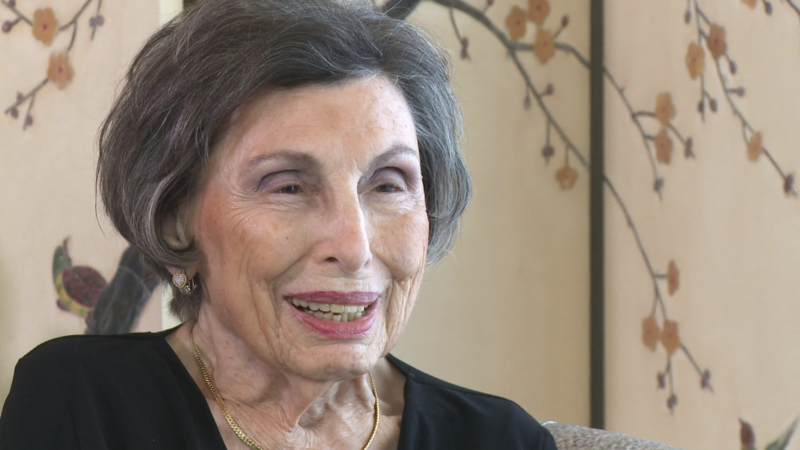 There’s so much joy from gathering the family together to watch old films! Don’t let the films sit around the house or they might get damaged. Convert them to DVD today. Just imagine those boxes in albums of photos displayed on your TV screen for the whole family to enjoy or maybe a gift for a family member or friend let us create the perfect DVD. Now you can feel safe transferring any type of videotape to DVD and ensure that it is preserved. The unique attention we pay to all the details of your project make us your best choice. There are many companies who offer to transfer your old movies, video & audio tapes to DVD. So why choose us? 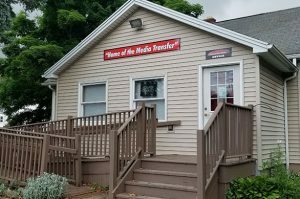 In addition to being the most experienced transfer house in NY, Having a real studios to serve you better so your memories never leave our building your transfers will also benefit from our state of the art equipment that generates a better quality image. We keep your memories safe and secure. Shipping service like FedEx & UPS is a great secure carrier service to get your media to our building. Take your footage to any FedEx or UPS Store, for a great bonded courier. All the necessary shipping materials you need will be provided right there at their locations. 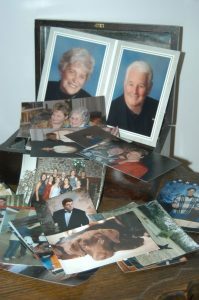 As these memories are usually irreplaceable we suggest taking the time to double box, use extra bubble wrap and ask about your insurance options. Choose a carrier that offers delivery confirmation to ensure the safest, most direct delivery possible. Once you have the tracking number send us an email with the number. We will watch out for the order and will contact you upon your packages arrival. let Channel One Media tie the content all together to create your Legacy Film. • Leave a clear picture of who you are for your family. • Preserving your core values, beliefs and history. • Celebrating the people and events that have influenced you. To learn more about all the options for your legacy film just contact us and start the conversation. about the triumphs and tragedies that you endured while sacrificing and paving the way for their future. Many companies’s today need multimedia services for a number of different options. From event coverage, social media and website branding, and so much more. Let us help you capture all your corporate events media needs. Call or click now to learn more. Special events are best video & photographed from the air in order to provide a perspective that ground-based video & photo just can’t match. 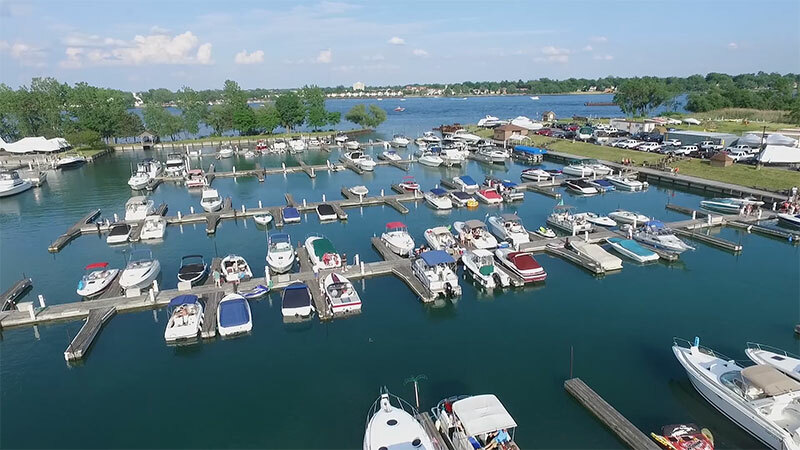 For many outdoor events, a series of aerial video & photographs makes a perfect way to see it all. 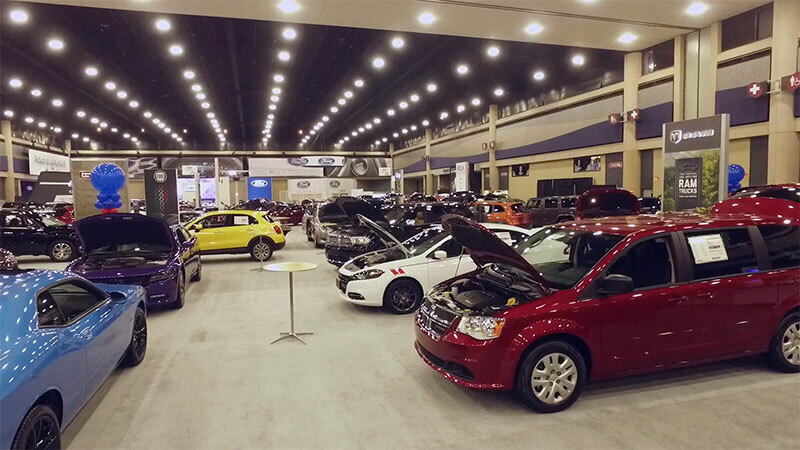 Looking for great way to have more fun at your next event. 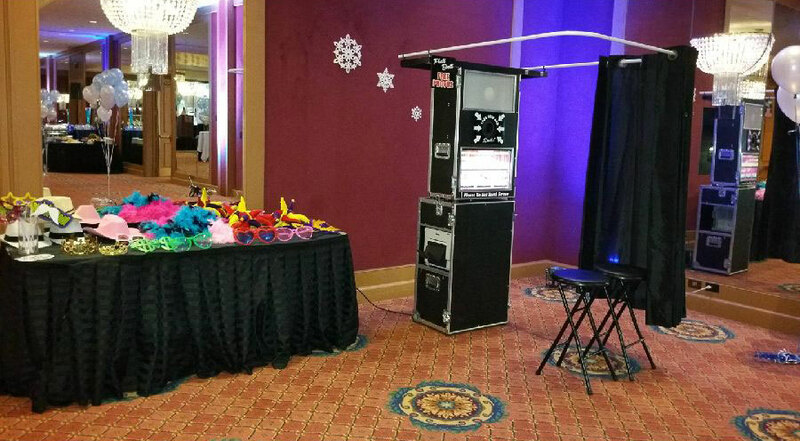 From weddings and all kinds of social events our photo booths allow you to capture all the fun. Call now to learn more about our photo booths and clients. 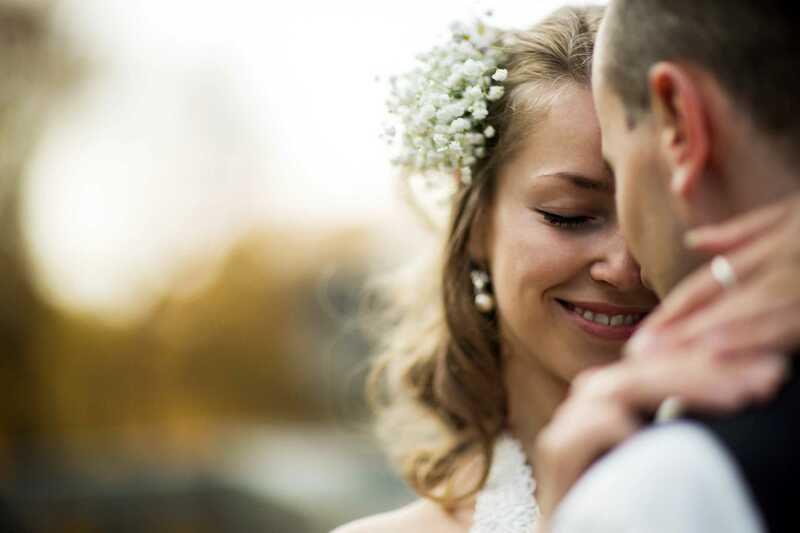 Are you having an upcoming wedding or special event? We offer full video & photography services in our studio. 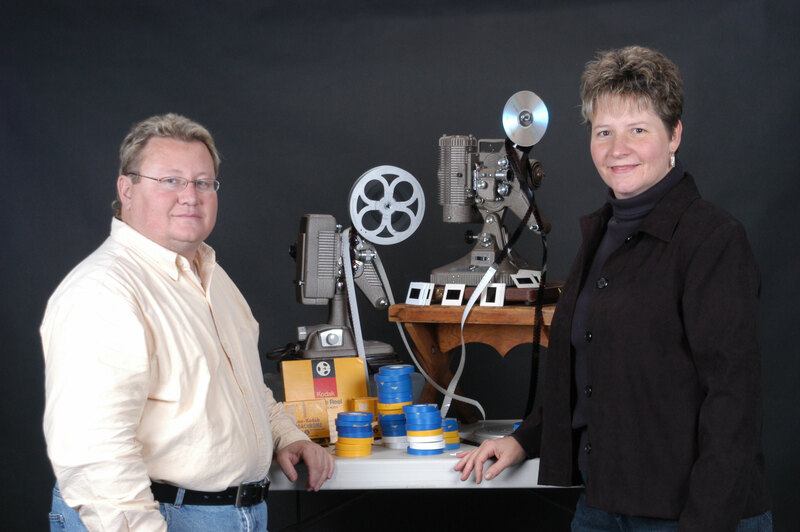 Mary Money and Chuck Eckert love transfering your old 8mm & 16mm movies. We value your keepsakes as if they are our own. We aren’t just technicians, but skilled artists that understand the importance of a superior final product. 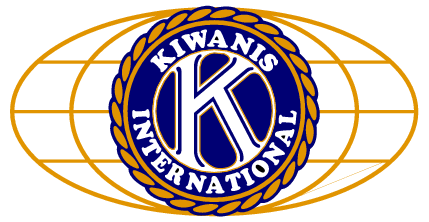 which in our experience creates a gratifying and favorable customer experience. Chuck and Mary co-founders of Channel One Media are embedded in the local Buffalo community servicing the area for over 30 years. Together they have formed the perfect partnership of skill and amazing customer service. Everyone who walks in receives our full attention, whether your project is 8mm or 16mm transfer. We like to take our clients ideas and turn their project into a masterpiece. 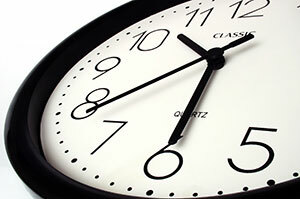 We do not offer set scheduled hours, instead we set up our business on an appointment based schedule, so we can allow the appropriate time to spend with each customer. Channel One Media is a full service media transfer company located in Clarence NY. 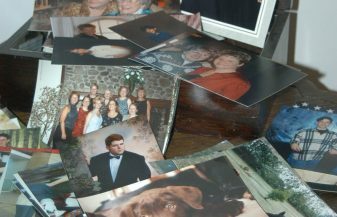 We have been in business since 1986 serving the people of WNY in all their media transfer needs. We offer additional services that tie into our main product offerings like Legacy films, photo booths and Ariel photo & video services and Photo Booth rentals. We use only the best equipment and have the best support team to help you. And learn more on how we can help you today! We can help you turn your family heirlooms into lifelong memories…in a flash. And remember, FedEx makes us as good as next-door!